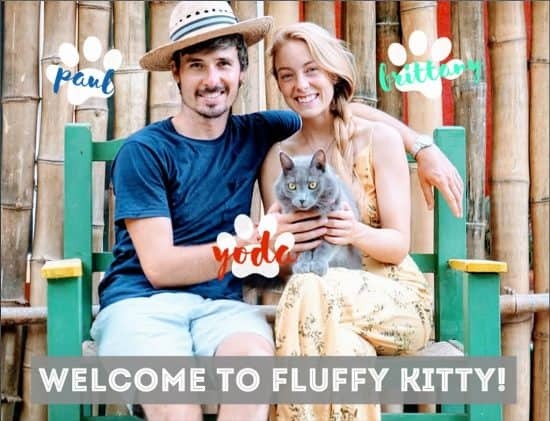 Ahoy fluffy paw lovers, it’s the season of great news and we’ve brought you some. The once tiring part of cleaning the litter box every few weeks (or being a cat owner that moves around a lot) can now be done effortlessly. Introducing Nature’s Miracle Disposable Litter Box: a fast, convenient, and environmentally-friendly way to toss out your cat’s litter box. This product has been on the market for quite some time and since we tried it out a few weeks ago, we want to share our experience with our readers. 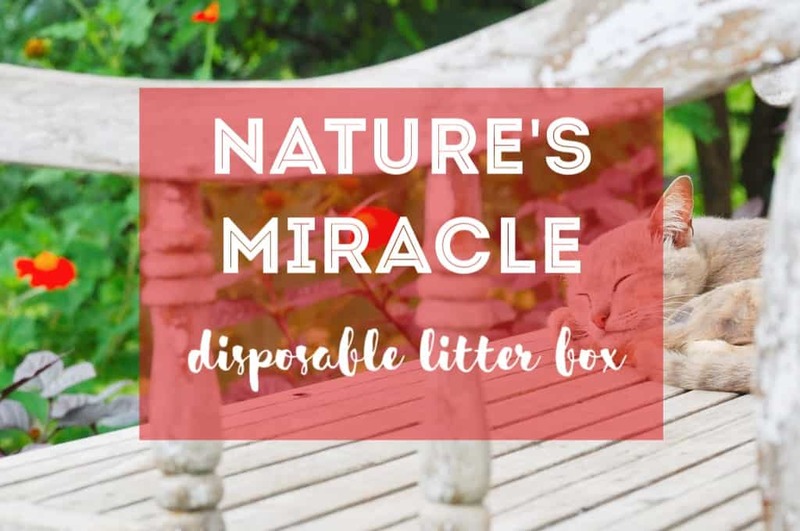 Check out our Nature’s Miracle Disposable Litter Box Review! Why Nature’s Miracle Disposable Litter Box? 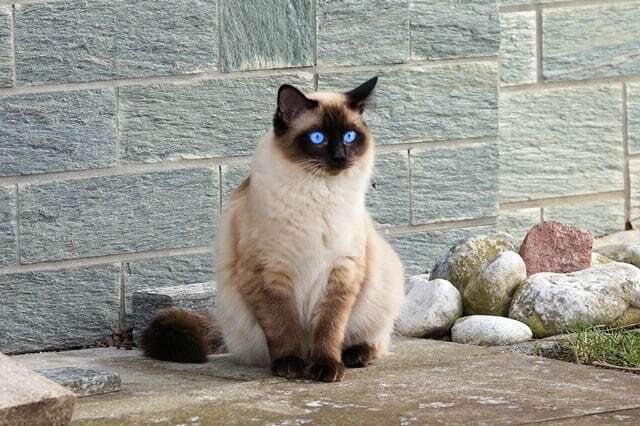 Before now, cleaning a cat litter box required spending a lot of time and energy to ensure the litter box was sparkling clean and rid of the corrosive ammonia smell (which characterizes cats urine). As you may know from experience, plastic cat litter boxes can acquire microscopic scratches overtime, inviting nasty bacteria to come hang out. That’s why the urine odor lingers even after replacing the box with fresh litter. However, with Nature’s Miracle Disposable Litter Box you get a litter box that you don’t have to spend hours scrubbing. Once the disposable litter box needs replacing, just toss it out. 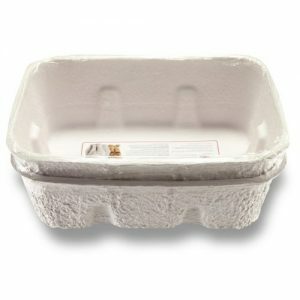 No need to feel guilty as it’s made from recycled paper and is biodegradable. It doesn’t shred or break down from pee which is the major concern of cat owners interested in getting this. This disposable cat litter box is a convenient way to rid the litter box once it’s too smelly to salvage. But this cheap litter box isn’t built to last forever. It typically lasts up to four weeks before needing replacement. When it’s time for replacing the litter, this litter box made of recycled paper just needs to be tucked into a trash can or bag. Anyone, really! Whether you are frequently traveling or settled in one spot, you can take advantage of this disposable litter box. Paul and I used the Nature’s Miracle Litter Box when we came home to the US for 5 weeks. We didn’t want to buy a cheap plastic box that would only serve us (well, Yoda) for that short amount of time. So we found this eco-friendly litter box that we could just toss out once we moved again. (Meow we’re in Mexico). Yoda took to it so easily and we never smelled cat urine (we also use wood pellet litter and it works like a charm). If you love nature just as much as you love our fur friends, then you’ll love this disposable litter box. They are long lasting especially if you have them cleaned out regularly. The use of baking soda integrated into the litter box keeps the odors at bay. It’s the pawfect eco-friendly solution!